The famous loch itself. 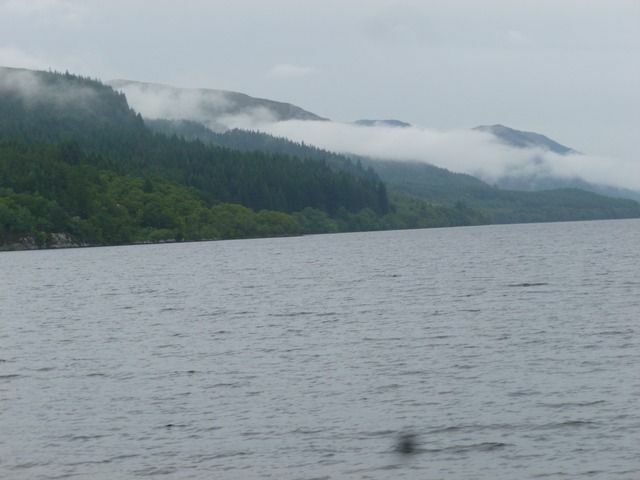 No Nessie sightings, alas. Nice. 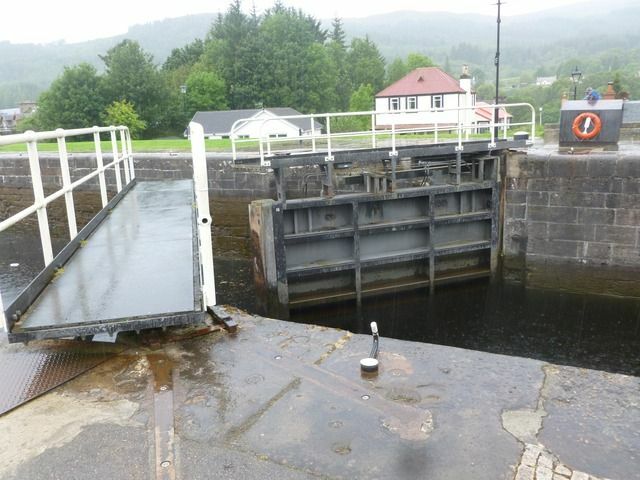 That's a classic shot of a lock gates. Really shows how they work. Excellent - those are perfect replies! But - but - there, that dark spot right in the foregroudn, I'm sure it's a monster head!!!!oneleven! Holiday pics are always great, and your choice is perfect. Great photo and I love Scotland. The photo brings back happy trip memories. It is a magical place, isn't it?